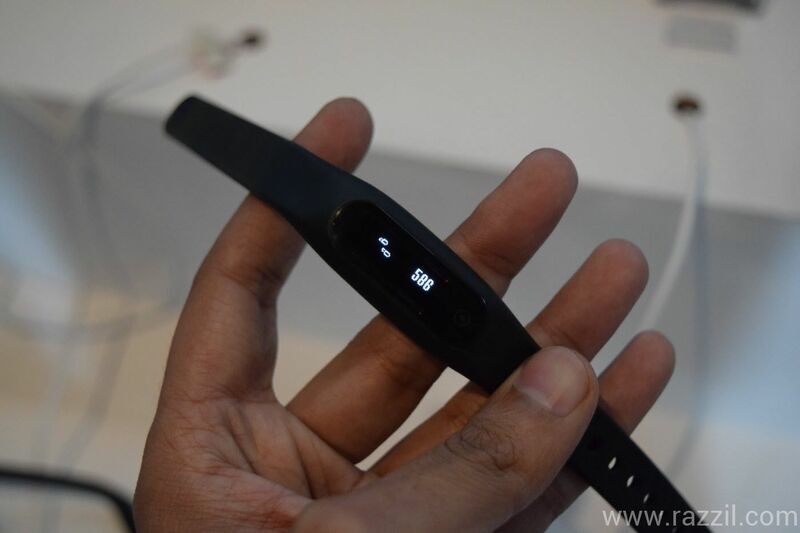 Along with YUPHORIA, Yu also launched the affordable fitness band YUFIT in India. YUFIT is a wireless wristband that monitors fitness levels, alarms, reminder and can also be used to find your phone. YUFIT has an LCD display that will show total steps, times and notify incoming calls. The band will connect with YUFIT android app. The app is specially built for Indian body types and food habits. The unified interface lets you monitor steps walked, calories burnt and daily goals reached. You can let the world know about your health goals by just altering plans with ‘My Plan’ feature and share them online with a social media profile support. YUFIT will also monitor your sleep and also help you to be woken up by soft band vibrations. Do Not Disturb mode is also available. The YUFIT sync with your phone to give instant alerts and forward notification to the band. The biggest problem with fitness band is what to do with the collected data. YUFIT solved it by partnering with HealthifyMe. The dedicated trainer will gives you the expert trip to keep you in shape. How it’s different than Mi Band? Both Mi Band & YUFIT comes with the same price tag, i.e. ₹ 999. When it comes to features, YUFIT looks bit advance. It has LCD screen to display the steps, notifications & time, dedicated expert available for hire and also it is built for Indian to keep the Indian body types and food in mind. 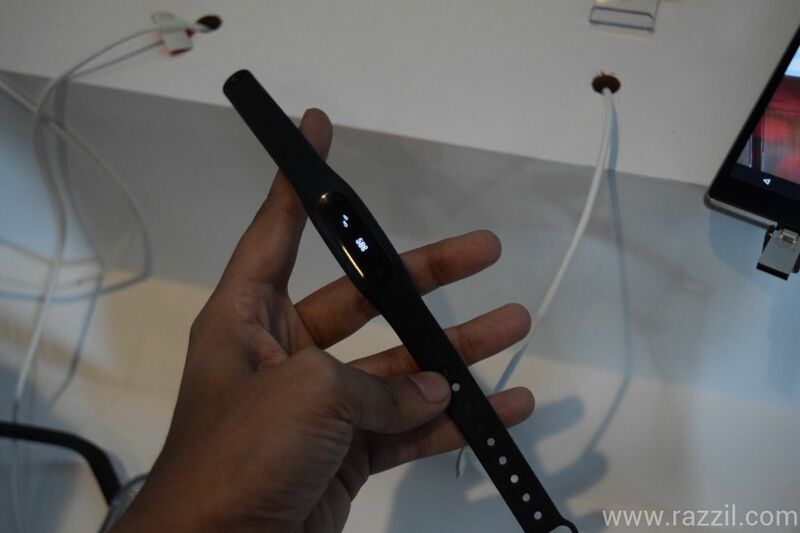 But these extra features require more battery power, so definitely battery life will be lesser than Mi band. Through Yu didn’t reveal the actual battery life and we’re still waiting for official data.